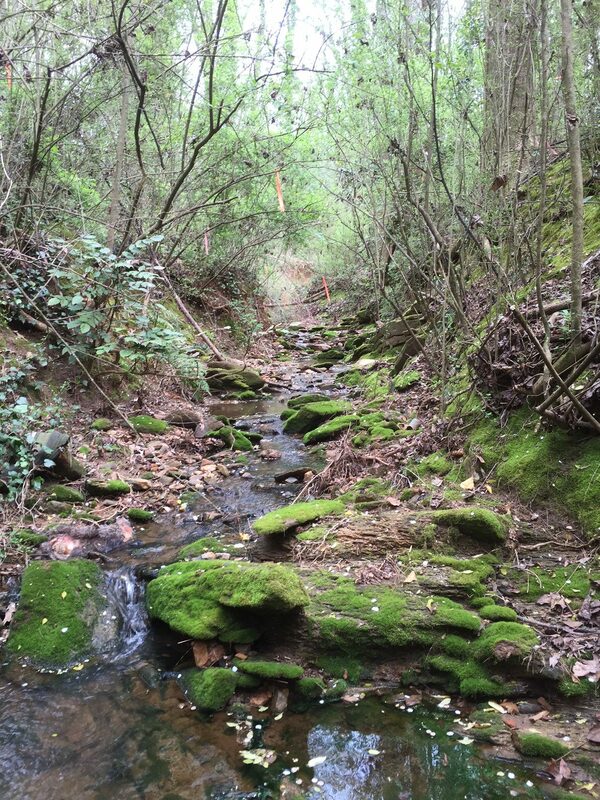 Since early 2017, the effort to Save Ormewood Forest has been devoted to preserving the property for preservation and community enjoyment. It is very unfortunate that since that time, Heritage Capital Partners has purchased the property and desires to develop it in a contentious and environmentally irresponible manner. Their first attempt was to rezone the property to allow high-density housing that would have been ecologically devastating and out of character with the neighborhood. Thanks to community efforts, the rezoning was successfully fought. However, the true intentions of Heritage Capital Partners became clear when at the last Zoning Review Board hearing, the attorney for the developer threatened that if the developer does not approving this rezoning, the plans for the property are to pipe the existing headwater stream, “bulldoze these trees and fill in the land”. Thankfully, the city has denied the rezoning attempt. Unfortunately, the threats of this particular developer ring the ears of environmentally conscious neighbors who want this property to be preserved and appreciated by everybody in the community. We need help raising awareness and making our voices heard! Make a donation! We are doing everything we can to preserve the property and this is a self-funded effort. 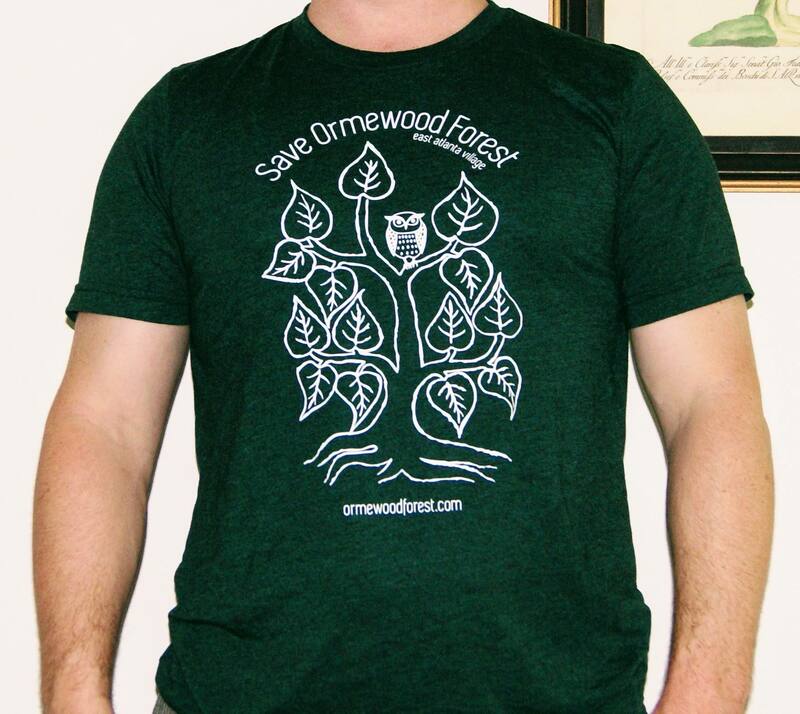 Buy a Save Ormewood Forest t-shirt. Find them at HodgePodge. Like the Facebook page, and while you’re at it Share a post! Call, email, or tweet to city officials and councilpeople. Let them know you want to Save Ormewood Forest. Help distribute information and ask for support in the neighborhood. Join EACA so you can vote on rezoning if/when a developer attempts build high-density housing on the property (2nd Tuesday of each month @ 7:00). Attend three NPU-W Land Use & Zoning meetings so you can vote on rezoning (1st Tue. @ 7:00, with holiday exceptions). Is there some other way you want to help? Let us know and let’s work together! Contact Us to learn more about how you can get involved!